40 years of conventional analytic is being overturned, with in-memory technology that allows analytic and operational processing on the same system. Is Big Data The New Term for Business Intelligence? Famously cold-hearted, tight-fisted and greedy, it’s a fair bet Scrooge didn’t care much about sentiment analysis. But it is one of the most powerful new “big data” options available today. 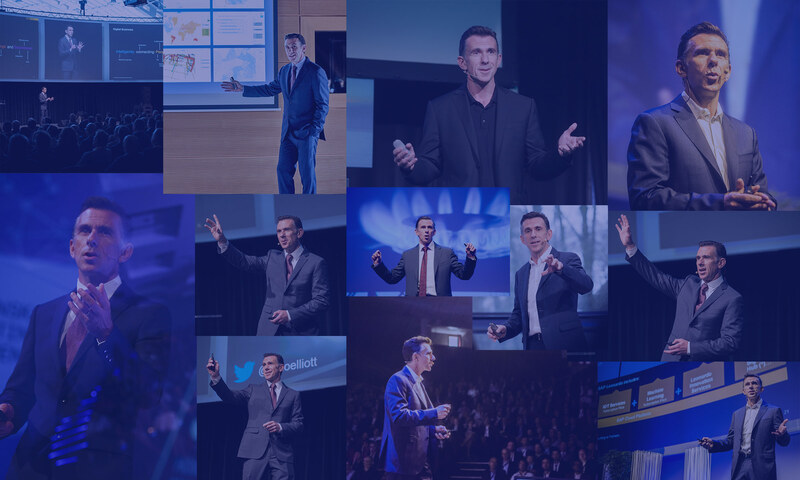 I’m in the Baltics this week (Estonia, Lithuania, Latvia), presenting a business innovation keynote and big data track session as part of the SAP Innovation Forum. Analytics are being embedded into the product experience everywhere you look — even for toothbrushes! Analytics Projects Are Like Skiing Through Moguls? The next Twitter-based #SAPChat will be on Business Intelligence Best Practice, with guests Alys Woodward of IDC and Cindi Howson of BIScorecard. Join us on February 29th at 9am PST / 18h CET! The real trend this year is not the technology. It’s about helping business people make better decisions, and actually change the way companies do business — here are some concrete examples of companies that are using the new analytics to make a difference.